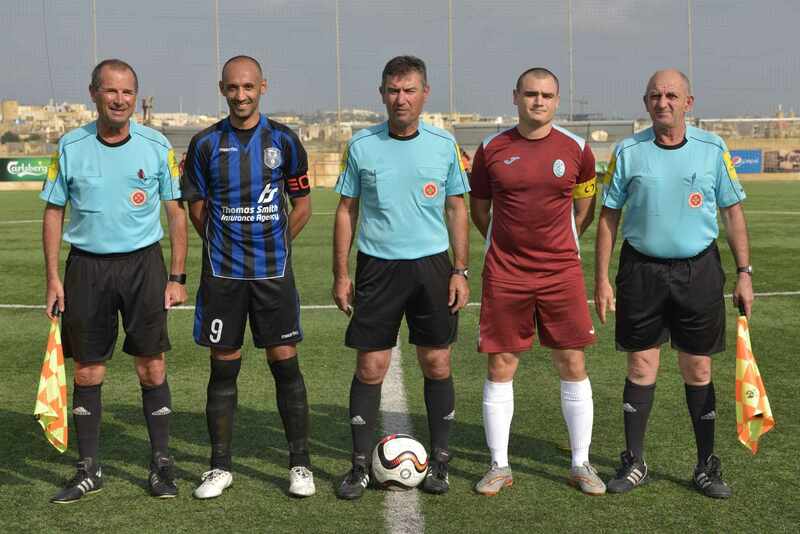 Attard, D. Bajada, K. Hili, J. Camilleri, S.R.Gabriel, M. Mamo, S.F. Bajada, J. Xiberras (S. Galea), G. Farrugia, E. Galea (A. Farugia), J.G. Vella (J. Attard). Buttigieg, S. Sillato, C. Gafa, F. Mumford, O. Farrugia, M.P. Mumford, R. Grima, F. Attard (J. Mifsud), E. Cordina, B.G. Mfuluane, J. Buttigieg. 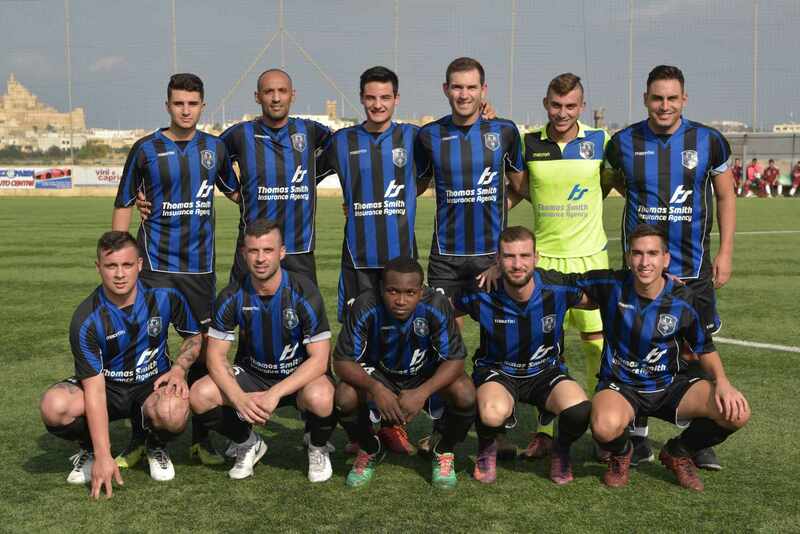 Xaghra United turned a defeat into a 2-1 win in their match against Qala Saints and with the points obtained they regained their status as serious challengers for promotion. The match seemed heading to a draw as the two sides shared play for most of the encounter and both teams showed some limitations in attack. However, Xaghra earned a penalty during the dying moments of the encounter and managed to defend their one goal lead until the end of the match to earned their second win and the third consecutive positive result in the campaign. Xaghra tried to take command of play from the early stages and on 8 minutes they went close to scoring but a header by Kenny Hili addressed to an open goal following a cross by John Camilleri was cleared from the line by central defender Joseph Buttigieg. Qala however started to share play as time passed by and on 21 minutes the Maroons opened the score when Botshelo Gibson Mfuluane released Frank Attard and the latter entered the area and fired in goal with the ball hitting the post before ending in the net. Xaghra were shocked and in the following minutes Qala controlled play with some authority. Xaghra however created a good scoring opportunity on 36 minutes through a low shot by Samson Remi Gabriel that was well saved by goalie Franco Buttigieg. 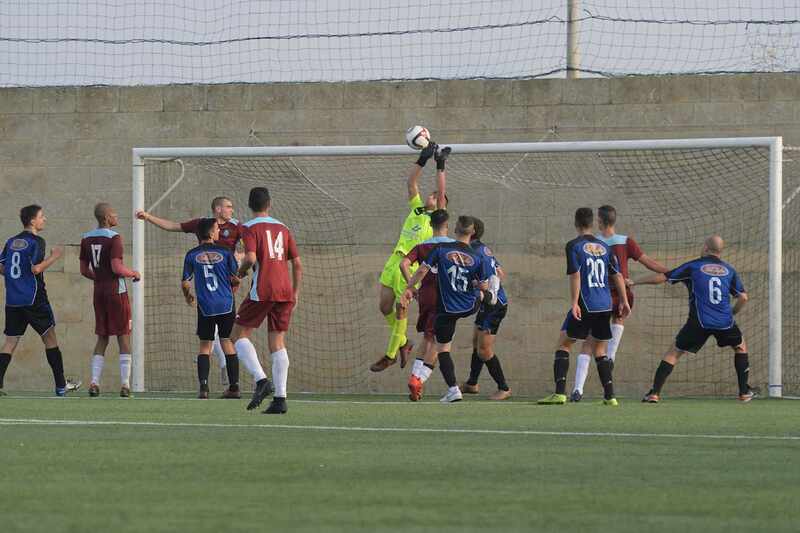 The same goalkeeper was well placed three minutes later to neutralize a direct free kick by Joseph George Vella and on 43 minutes Qala’sn Frank Attard arrived on the ball before Xaghra’s goalie Owen Attard but his attempt towards an open goal ended wide. 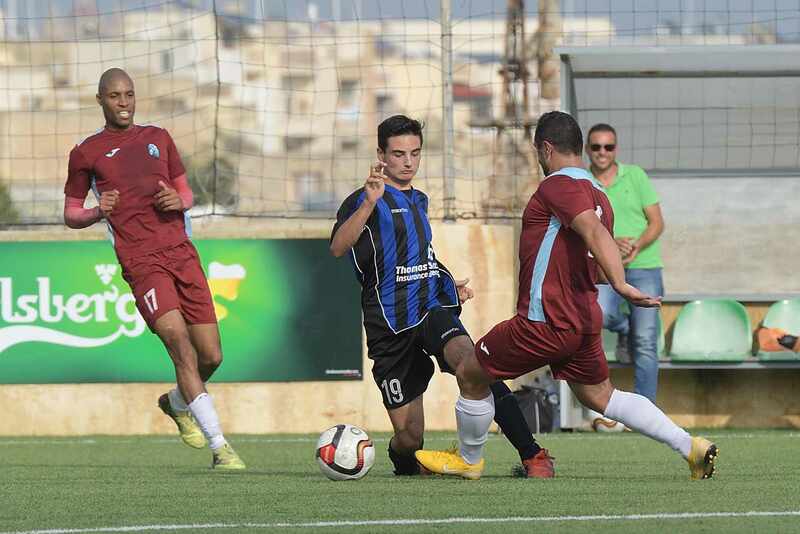 Xaghra managed to clinch the equalizer on 45 minutes through a close ranged shot by Gabriel Farrugia following a corner kick by Joseph George Vella that arrived to the far post. Play continued to be balanced after the break and on the hour mark Qala’s Michael Mumford had a good shot that was well saved by goalie Owen Attard. Xaghra replied on 69 minutes with an overhead kick by Joseph George Vella following a cross by Johnny Camilleri that was saved to a corner by goalie Franco Buttigieg. On 75 minutes and attempt by Xaghra’s Kenny Hili was blocked to a corner by the defense and six minutes later Xaghra were awarded a penalty for a foul by Manwel Cordina on Johnny Camilleri and the latter converted from the spot kick to score the goal that decided the issue. Qala tried hard to save the result in remaining minutes and on 86 minutes a free kick by Robert Grima was saved with difficulty to a corner by goalie Owen Attard. The same goalkeeper was well placed in the fourth minute of stoppage time to turn the ball to another corner following another attempt from a free kick by Robert Grima. Xaghra could Have sealed the win with a third goal in the sixth minute of stoppage time but a lob by Johnny Camilleri with the goalkeeper out of his position was stopped by the post and the keeper recovered his position and saved the danger.